Shimmer and Shine mean well, we promise! 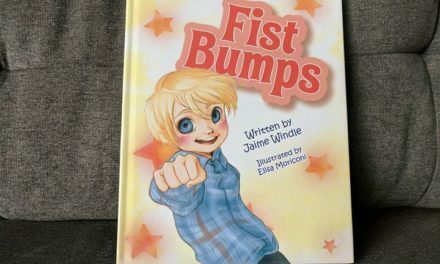 These two delightful little twin genies find themselves in predicaments while they try to grant wishes for their human friend, Leah. Leah rubs her pendant necklace to summon her two genie friends, Shimmer and Shine. They are available to grant three wishes! However, as much as the twins try to complete each wish, they hilariously make mistakes along the way! Shimmer and Shine has it all for your little one. 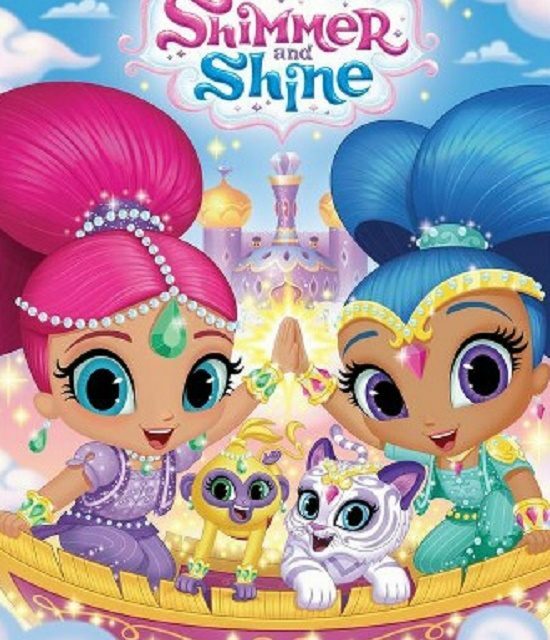 From bright characters to a very catchy theme song, Shimmer and Shine keeps your child glued to adventure, dancing and enjoying the antics of Shimmer, Shine and their adorable little pets. Our favorite episode is the Genie Tree House. Leah is trying to hide Zack from discovering Shimmer and Shine in their new tree house. 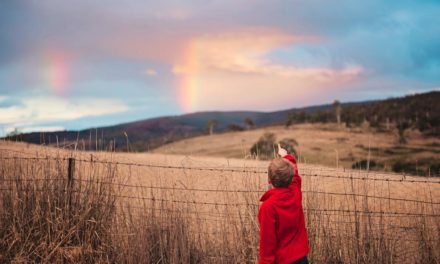 Hilarity ensues and your child will be glued to the possibility of creating the perfect tree house. Family project after the show? The Shimmer and Shine video has 7 wonderful genie-rrific episodes, giving your children a generous dose of this hilarious show! Nickelodeon has put out another hit to entertain your children through music, visuals, love and laughter. 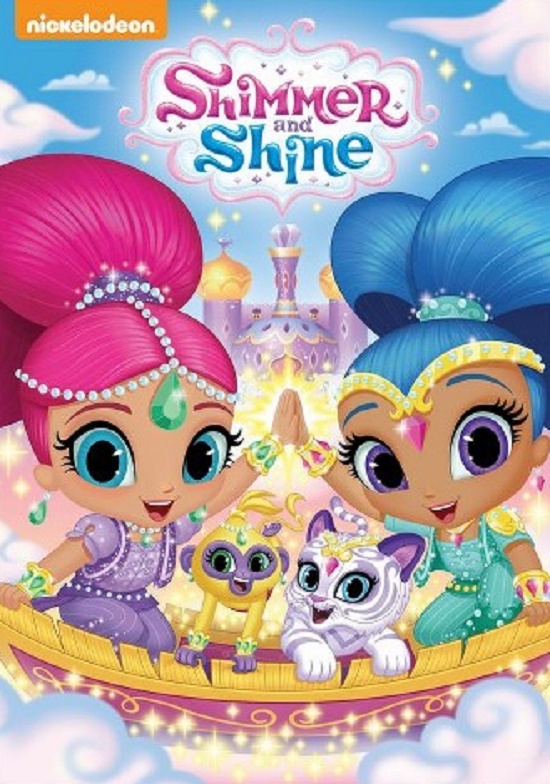 Shimmer and Shine is now available on DVD!